Here list similarities and differences of CN900 mini key programmer and JMD handy baby car key copy. 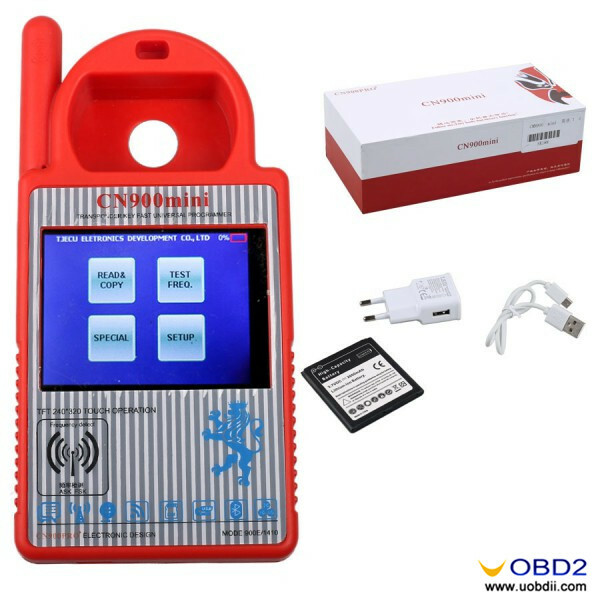 And suggestion form experts is offered here to help your purchase. 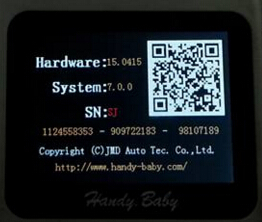 CE mark: Handy baby: YES, CN900 mini: ? 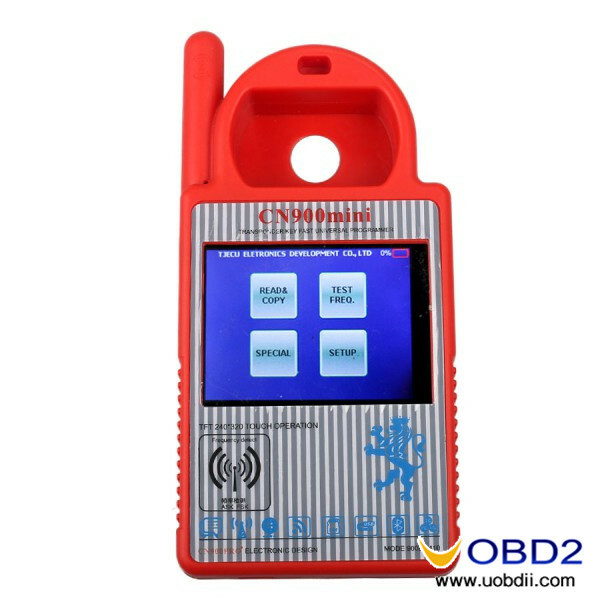 Although Handy baby can copy more chips than CN900 Mini, Mini CN900 is less than half of price than Handy baby key programmer. 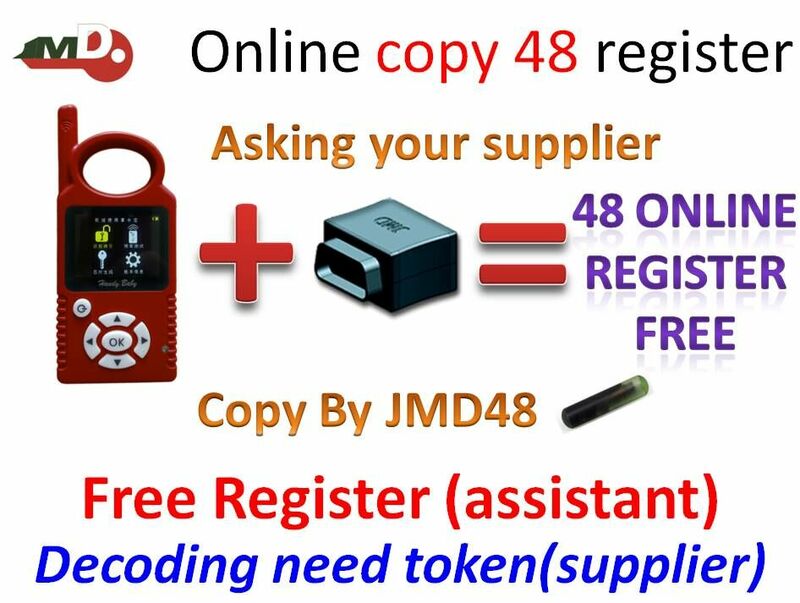 For a locksmith, JMD Handy Baby car key chip copy machine will be a better choice for you. Handy baby is born for locksmith. 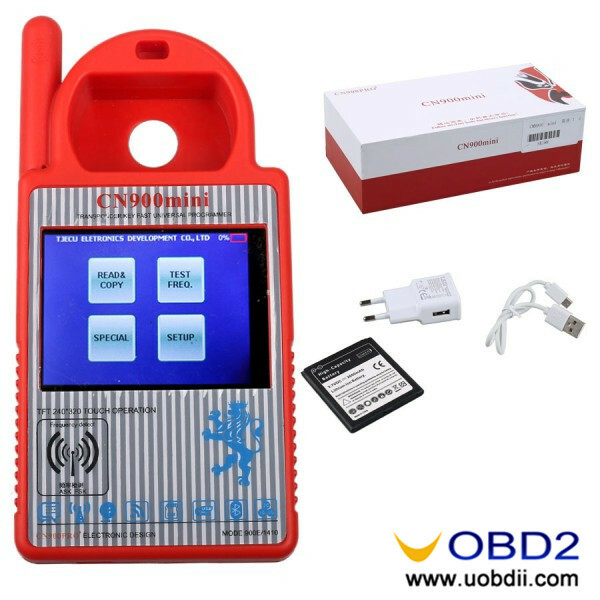 And it is tested by users for years, received good feedback because for it’s good quality and powerful function. 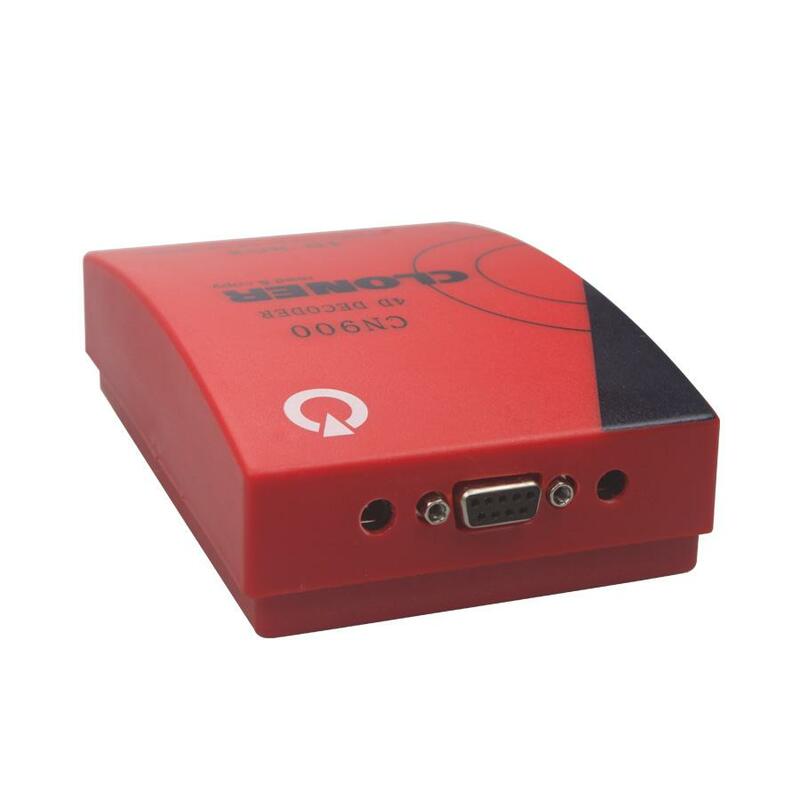 But if you do not have much budget, go for Mini CN900 instead. It will meets basic need.